Sesión de salsa, bachata, animaciones y mucho más!!!! 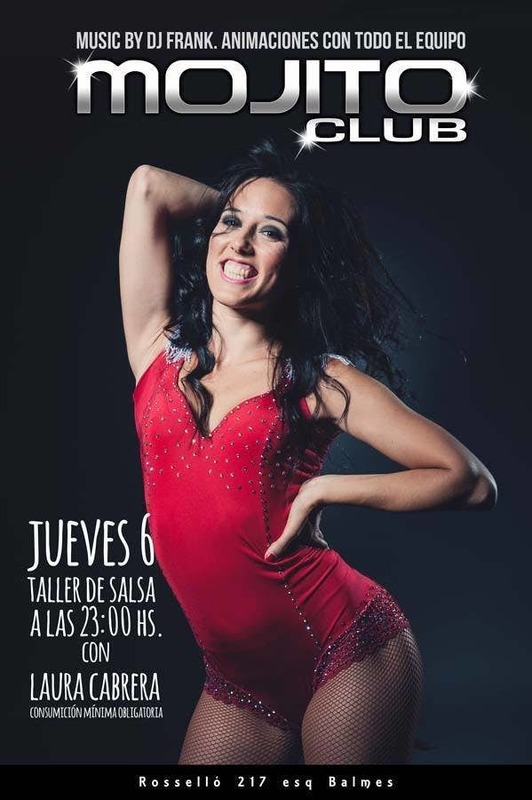 From 23: 00hs - Come and enjoy a free Salsa workshop by Professor Laura Cabrera! You will learn new figures, meet people, laugh and above all be dancing! Then follow the party with the best successes of Salsa, Bachata and Kizomba and the presence of our entertainers and more bailongos Taxis ! !